South Korea has sold Iraq 24 F/A-50 light multi-role aircraft for about $1.1 billion to be delivered in 2015 and 2016. Another contract to be signed later for related training and other services could raise the value to $2.1 billion. The F/A-50 was selected over the Hawk 128, Yak 130 and L-159 and is the first time the type has been exported after entering service earlier with South Korea. Other interested countries in the F/A-50 include the Philippines, although no contract has been signed so far. The F/A-50 is based on the T-50 Golden Eagle trainer aircraft, a joint project between Korea Aerospace Industries and Lockheed Martin, with an intermediate version known as the T/A-50. The latter added attack capabilities to the training role of the original, while the F/A-50 can also function as a light fighter. The T-50 and T/A-50 had previously been exported to other countries such as Indonesia. In Iraq it will enter service as the T-50IQ, where it will complement the F-16C/D bought from the United States. 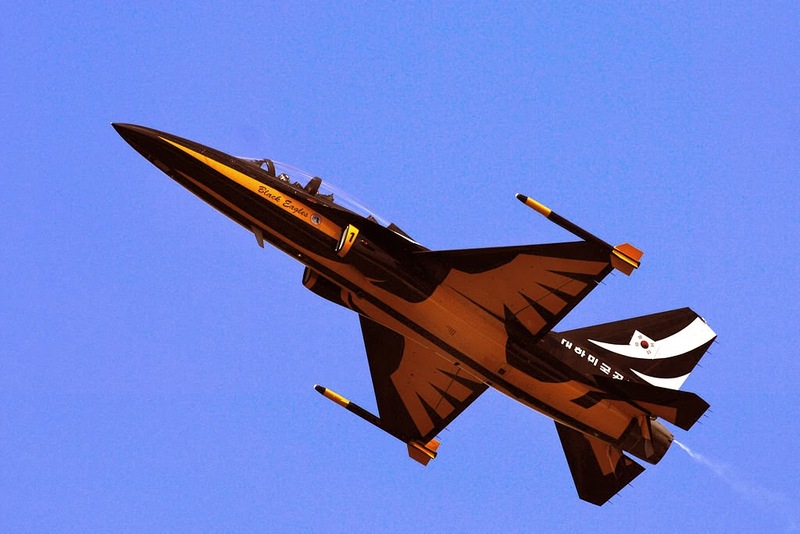 Iraq has ordered 36 F-16IQ aircraft in two batches to be delivered starting in 2014. Also to be delivered soon are 40 Mi-28 and Mi-35 attack helicopters, of which the first four Mi-35 were received from Russia last November.